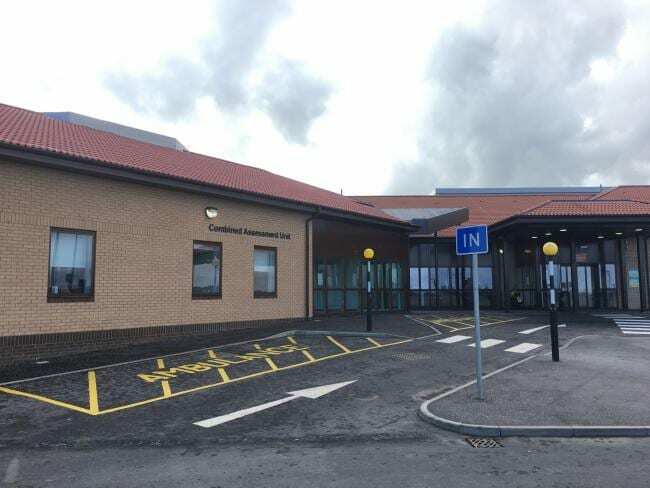 The new Combined Assessment Unit (CAU) at Ayr Hospital is due to open in May 2017 with new and improved services for its patients. It is part of the £27.5 million ‘Building For Better Care’ investment by NHS Ayrshire & Arran. 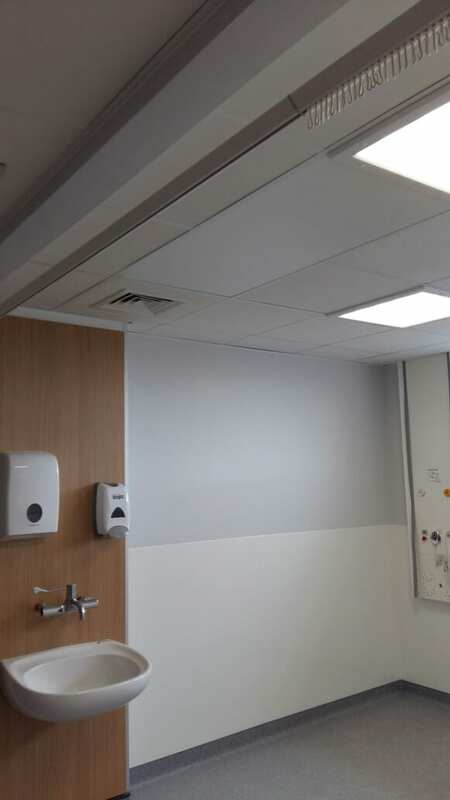 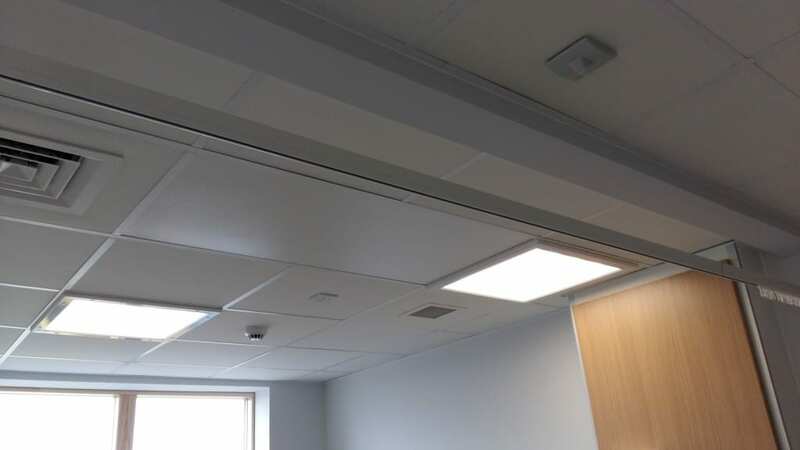 Solray, working on behalf of Balfour Beatty Engineering Services, supplied and installed Radiant Panels from their Trident range in various areas of the CAU including the bedrooms and en-suites.